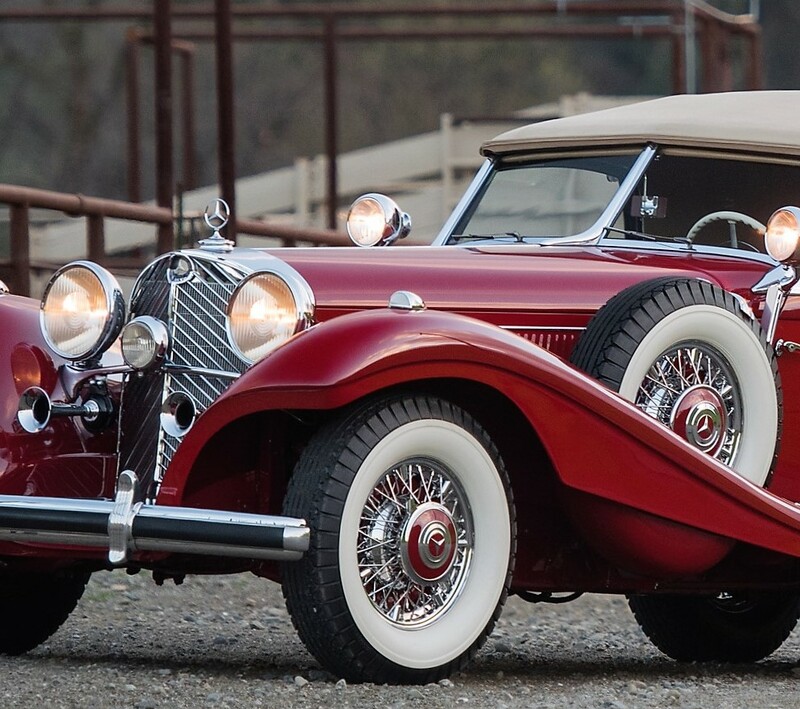 A 1939 Mercedes-Benz 540 K Spezial Cabriolet A gets top billing at RM Sotheby’s Florida sale next month at Amelia Island, according to the auction company. A 1939 Mercedes-Benz 540 K Spezial Cabriolet A gets top billing at RM Sotheby’s Florida sale next month at Amelia Island, according to the auction company, followed closely behind by an exotic 1962 Ferrari 400 Superamerica LWB Coupe Aerodinamico and a veteran 1911 Rolls-Royce 40/50 HP Silver Ghost Tourer. 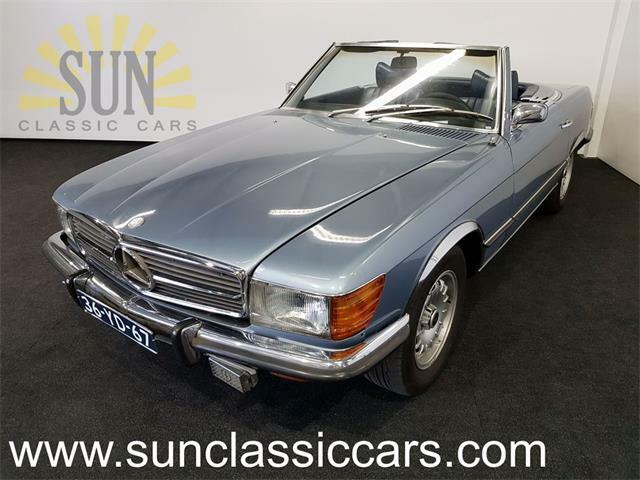 As well as being a spectacular one-off coachbuilt classic, the Mercedes-Benz has a rich provenance that includes ownership by some of the world most renowned collectors of classic cars. RM Sotheby’s pegs its pre-auction estimated value between $3 million and $4 million. 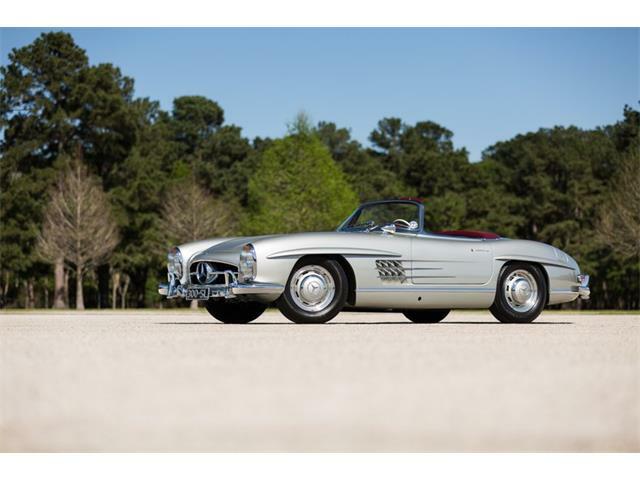 More than 90 high-end collector cars will be offered during the18th annual Amelia Island auction March 12 at the Ritz-Carlton, held in conjunction with the Amelia Island Concours d’Elegance, which takes to the grassy fairways of the resort’s golf course the following day. 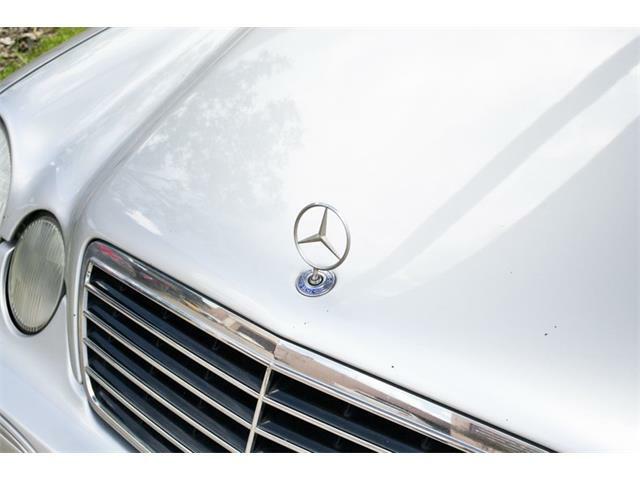 The 500 K was owned after World War II by famed American operatic tenor and car collector James Melton, who used the red Mercedes regularly and chronicled his adventures with the “supercharged beast” in his 1954 autobiography, Bright Wheels Rolling. 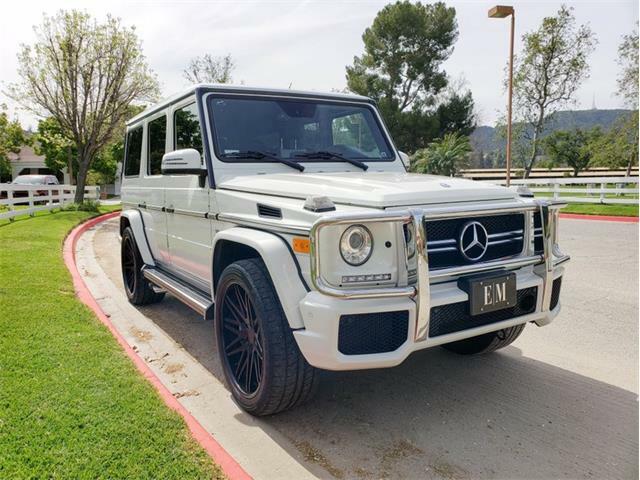 The next well-known owner was Otis Chandler, publisher of the Los Angeles Times and one of history’s most-renowned motoring enthusiasts. 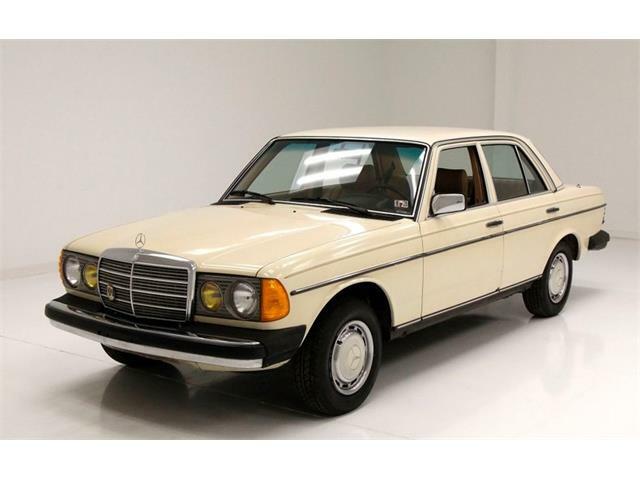 Chandler had the Mercedes expertly restored, after which it won best of show at the 1973 Pebble Beach Concours d’Elegance. 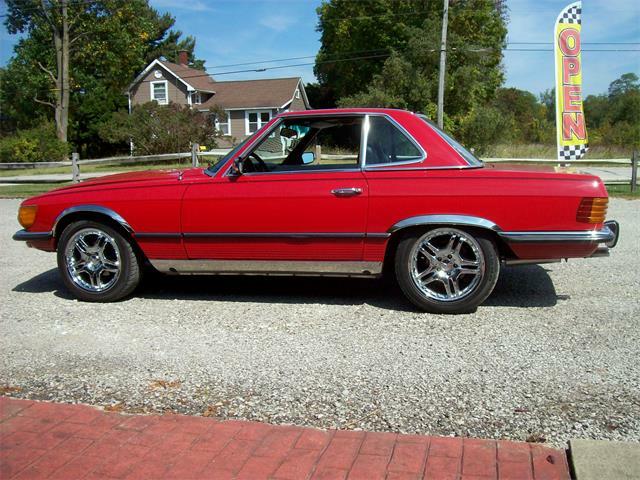 After Chandler, the car passed through the hands of such classic car luminaries as Axel Wars and General William Lyons. 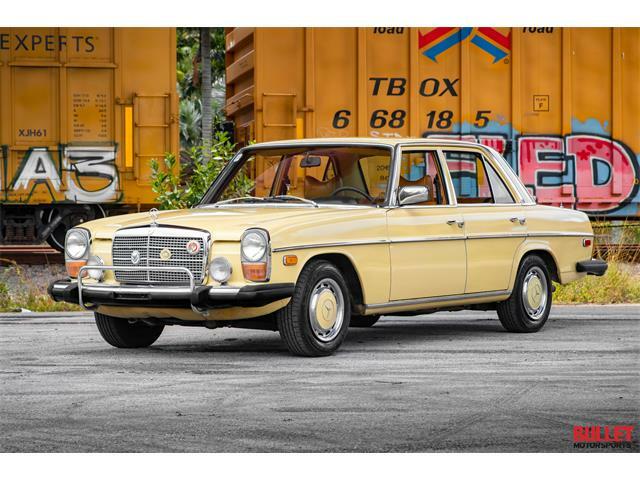 “This car has all that a superb automobile should have: memorable lines, superb engineering and abundant power,” Jonathan Sierakowski, car specialist for RM Sotheby’s, said in a news release. The 1962 Ferrari 400 Superamerica, described as freshly restored and valued between $2.7 million and $3.3 million, is another rare touchstone of European performance cars from a different era. 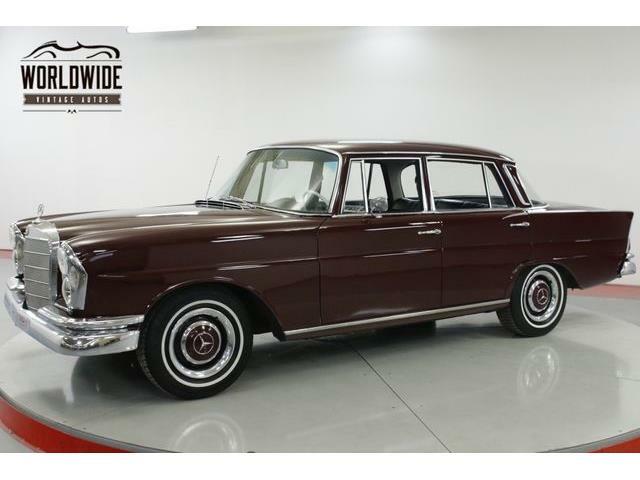 One of just 18 built, this example with chassis number 3949 SA was the 1962 Turin Automobile Show car, outfitted with a streamlined body that includes covered headlights and powered by a 4.0-liter V12 engine rated at 340 horsepower. 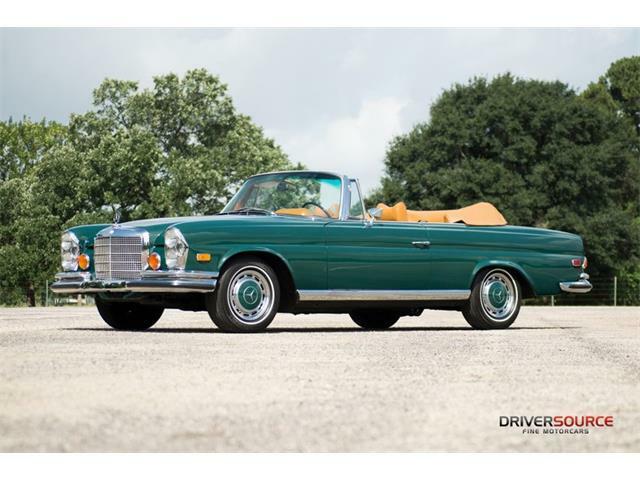 “Like almost all of its brethren, it has a distinguished and fascinating history, deserving of an automobile that defined its own genre,” RM Sotheby’s says in the catalog description. The auction house calls the 1911 Rolls-Royce HP Silver Ghost “surely one of the most significant ‘parallel bonnet’ Silver Ghosts offered in recent memory.” The estimated value placed on this beautiful antique, chassis no. 1544, is $2.5 million to $3.5 million. “An extraordinary example with attractive open coachwork, it is especially noteworthy as an exceptionally pure car—one of approximately only 20 surviving examples sporting their original body, engine and chassis—and enjoys a thoroughly documented provenance, restoration and show history,” RM Sotheby’s says of the Silver Ghost. • A 1954 Bentley R-Type Continental Fastback Sports Saloon, chassis BC2LD, that RM Sotheby’s describes as “arguably the ultimate R-Type Continental … completed in the most desirable configuration of factory LHD, 4.9-liter engine, center-shift transmission and the famous ‘seats and spats’.” The Bentley is valued at $1.2 million and $1.4 million. • A modern supercar of the highest order, a 2014 Pagani Huayra, well-optioned and delivered new to the United States, and showing less than 400 miles. Estimated value, $1.9 million and $2.2 million. • A 1968 Chevrolet Sunoco Camaro Trans Am race car, the first of two built for Penske’s 1968 season and raced by Mark Donahue and Sam Posey to considerable success, including numerous podium finishes. Estimated value, $900,000 to $1,2 million. 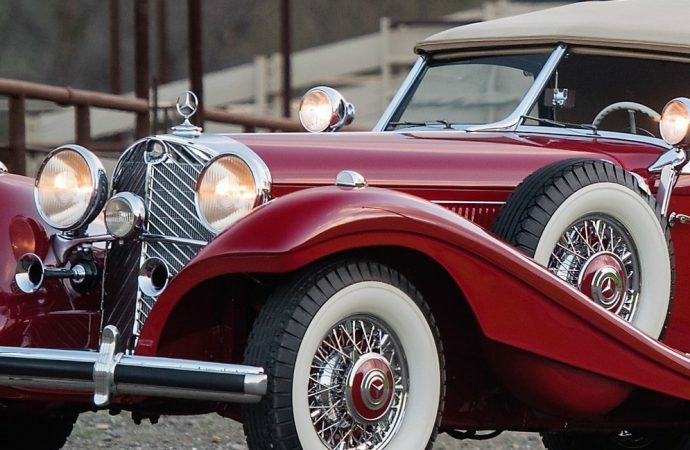 • A classic 1931 Stutz DV-32 Convertible Victoria, chassis no. DV-PC-1294, the first of five built to this design and the recipient of an extensive restoration, the quality confirmed by multiple best of show and best in class honors. Estimated value, $800,000 to $1 million. 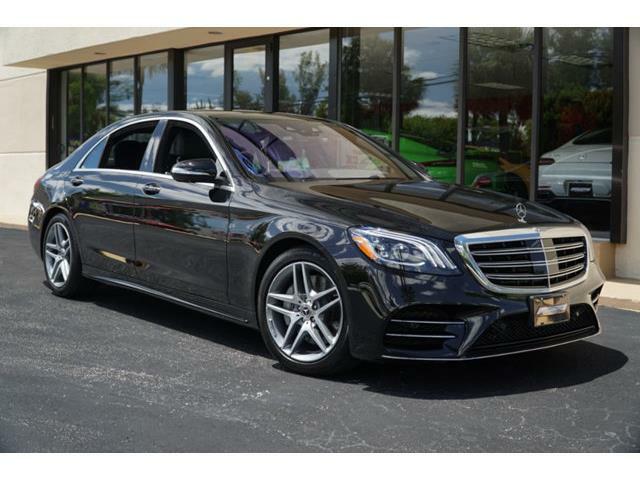 For more information about RM Sotheby’s Florida sale, see the auction website.